According to the United States Department of Energy, heating and cooling make up about 48 percent of all the energy usage in the average U.S. home, which means climate control is commonly the largest energy expense for American families. Before you can start incorporating energy costs into your budget, you've got to peg the cost of actually installing an air conditioning system. 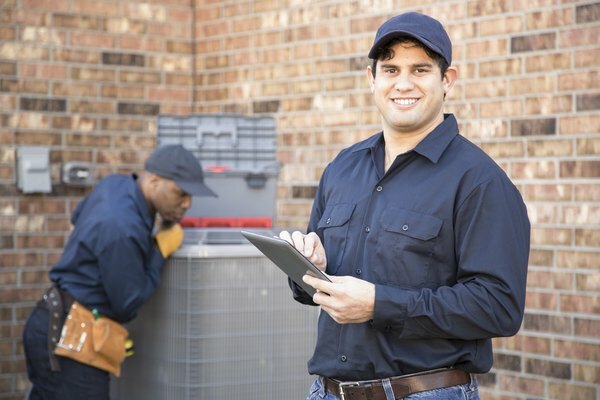 Like the variety of AC options available, cost estimates for air conditioning units vary widely, from coolly affordable price tags to figures that will really heat up your bank account. The national average price for installing central air conditioning in 2018, according to Fixr data, is $7,200 for a 2,000 square-foot home. On the low end, Fixr estimates costs of $2,650; for high-end or labor-intensive installations, that figure skyrockets to about $15,000. These estimates include the cost of the materials and labor and trend toward central air units sized at 36,000 to 72,000 BTUs. Simply changing out your existing central system usually costs about $6,000 to $8,000, reports All Systems Mechanical. 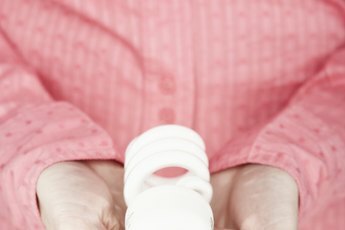 Fixr's projections align closely with Time Money's estimates from 2016, which place average central AC prices at about $6,000 to $15,000 for a new installation. 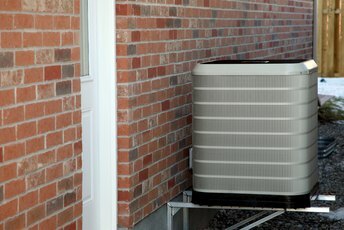 Central AC units are measured in tons to reflect the cooling power of a one-ton block of ice melting. As a general rule of thumb, you'll pay about $2,000 to $4,000 per ton. 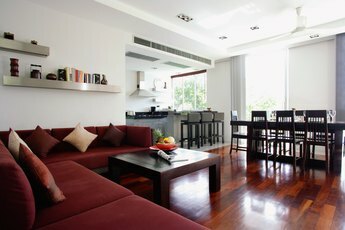 Keep in mind that one ton of AC cools about 400 square feet of floor space. These systems typically increase your home's property value by up to 10 percent, which may help ease the sticker shock. If your home doesn't have existing duct work – a common cooling issue in older dwellings – ductless air conditioning systems are an option. Per Fixr data, this type of AC averages about $2,000 to install in a 2,000 square-foot home, with low-end costs clocking in at $1,800 and high-end costs at around $7,000. If you'd rather install ducts in your attic or basement, that job will cost you about $4,000 to $5,000 by itself, according to Time Money. Window units, which can usually be installed as a DIY project, offer the most affordable AC option. HomeAdvisor reports that the national average cost for window-unit ACs in 2018 is $278, with a typical price range spanning from $138 to $484. If your air ducts aren't quite up to par for accommodating a new central air unit, Time Money projects that you'll have to shell out up to $3,000 to get the ducts sealed prior to AC installation. Opting for a high-efficiency filter to keep your indoor air as clean as possible tacks another $500 to $1,000 to the AC's price. State energy-incentive programs go a long way toward reducing the costs of air conditioning installation and can sometimes knock more than $1,000 off the cost depending on your unit's seasonal energy efficiency ratio – the higher the rating, the bigger the breaks. Remember, patience pays off; invest in air conditioning in the winter season when contractors' work is slow, and you might save up to 20 percent on your bid. All Systems Mechanical: HVAC Installation Cost 2018 – What's a Fair Price for a New Heating and Air Conditioning Installation? How Much Does It Cost to Carpet One Room? 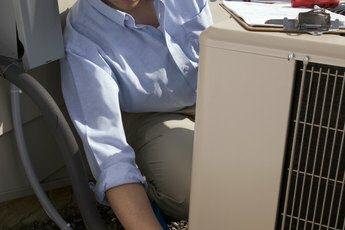 How Much Will It Cost Me to Run an Air Conditioner?